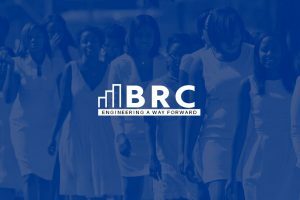 GREENSBORO, N.C. – Bennett College officials will hold a press conference at noon on Monday, February 4 inside the Annie Merner Pfeiffer Chapel to announce whether the College met its goal of raising a minimum of $5 million by Feb. 1. Local, state and national dignitaries are expected to attend the much-anticipated press conference. 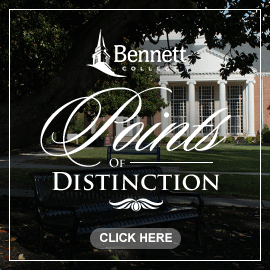 Bennett College officials mounted aggressive fundraising and social media campaigns after learning on Dec. 11, 2018, that the Institution had been removed from membership in the Southern Association of Colleges and Schools Commission on Colleges, or SACSCOC, its governing body. Bennett was removed strictly for financial reasons and was not issued sanctions against its academics, faculty, leadership or students. 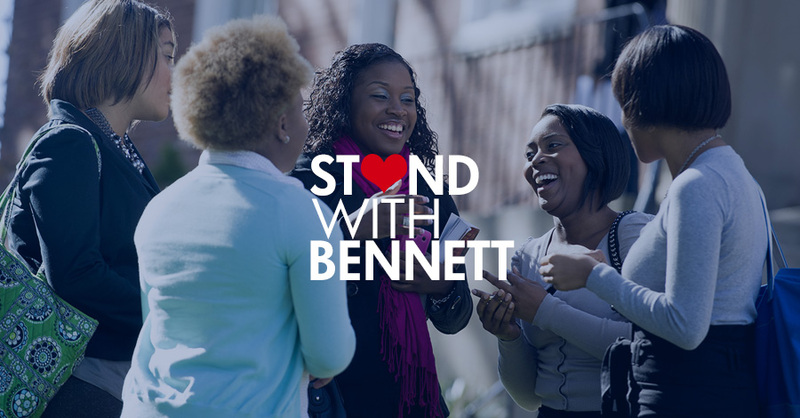 Immediately after learning of the decision from SACSCOC, Bennett mounted its #StandWithBennett Campaign. Donations started pouring in from across the country via Bennett’s website, Text2Give, the Cash App and checks that were mailed or hand-delivered. 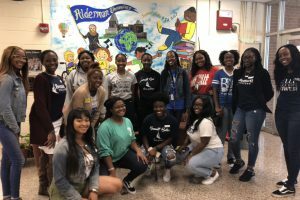 Bennett has received donations from colleges and universities, faith-based groups, celebrities, the financial industry, Greek organizations, foundations, corporations and individuals. 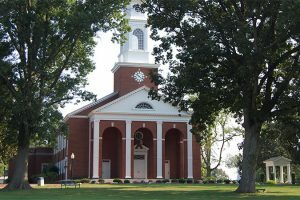 The largest donations the College has received are: $1 million from High Point University; $500,000 each from The Papa John’s Foundation and The Z. Smith Reynolds Foundation; $100,000 from Alpha Kappa Alpha Sorority, Inc. and two individual donors; $50,000 from the United Methodist Church, Wells Fargo Bank N.A. and Alfred Street Baptist Church in Alexandria, Virginia; and $40,000 from Mount Zion Baptist Church. Please go to https://youtu.be/fKOr4cfFO_w to watch Monday’s press conference via livestream.